Marvel’s Iron Man 3 made a huge mark in Singapore’s box office history over the weekend as it posted the BIGGEST opening weekend in history! This is a monumental effort considering Iron Man 3 has generated a big GBO bounty of S$4.6M in only 3 days (Friday, Saturday & Sunday). The Friday opening day results of S$1.7M sets a new industry record for the BIGGEST single GBO trading day of all time. 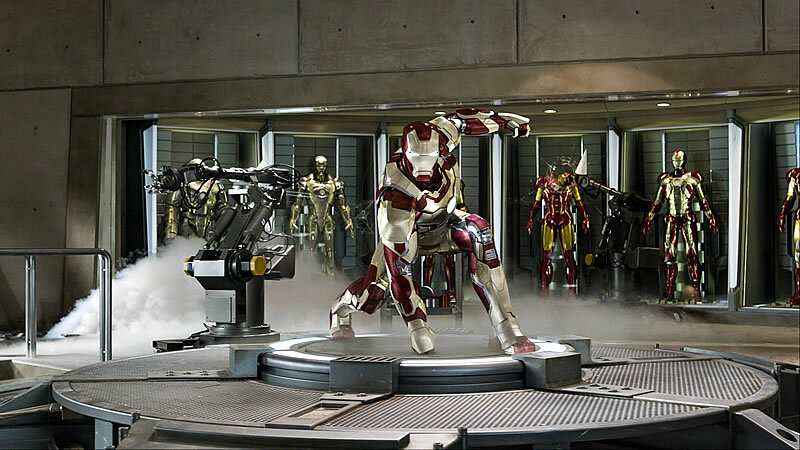 Opening at #1 on a print count of 99 Prints, Marvel’s Iron Man 3 was shown on a record breaking 180 screens representing 92% of the total available screens in the market, BIGGEST ever presence of any film on a screen in Singapore. Yes all in caps cos this is fantastic news that Tony Stark would have been proud of. Well if you are still one of those sitting on the fence, still deciding if you should head down to catch the movie that everyone is taking about, do check out our review to help you make up your mind. And if you do decide to catch the movie (which everyone here at POPCulture Online would highly encourage), remember to stay back after the credits for an added little something. Marvel’s Iron Man 3 pits brash-but-brilliant industrialist Tony Stark/Iron Man against an enemy whose reach knows no bounds. When Stark finds his personal world destroyed at his enemy’s hands, he embarks on a harrowing quest to find those responsible. This journey, at every turn, will test his mettle. With his back against the wall, Stark is left to survive by his own devices, relying on his ingenuity and instincts to protect those closest to him. As he fights his way back, Stark discovers the answer to the question that has secretly haunted him: does the man make the suit or does the suit make the man? Marvel’s Iron Man 3 now playing in cinemas.